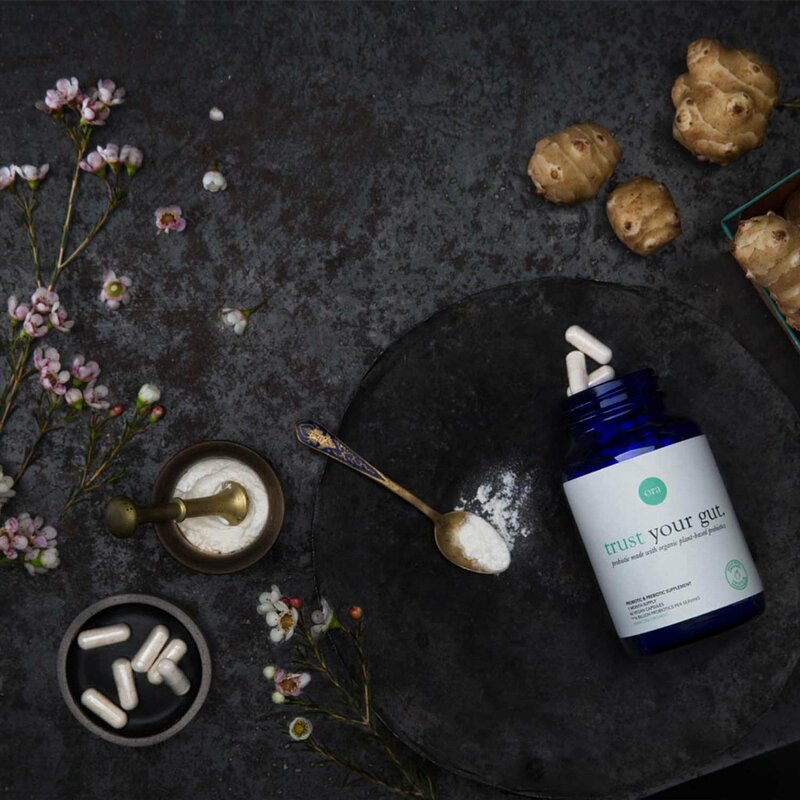 Looking to improve the function of your immune system, moods, allergies, digestion, gut health, fungal infections, yeast infections or nutrient creation? If so, giving Probiotics a try is an amazing option! 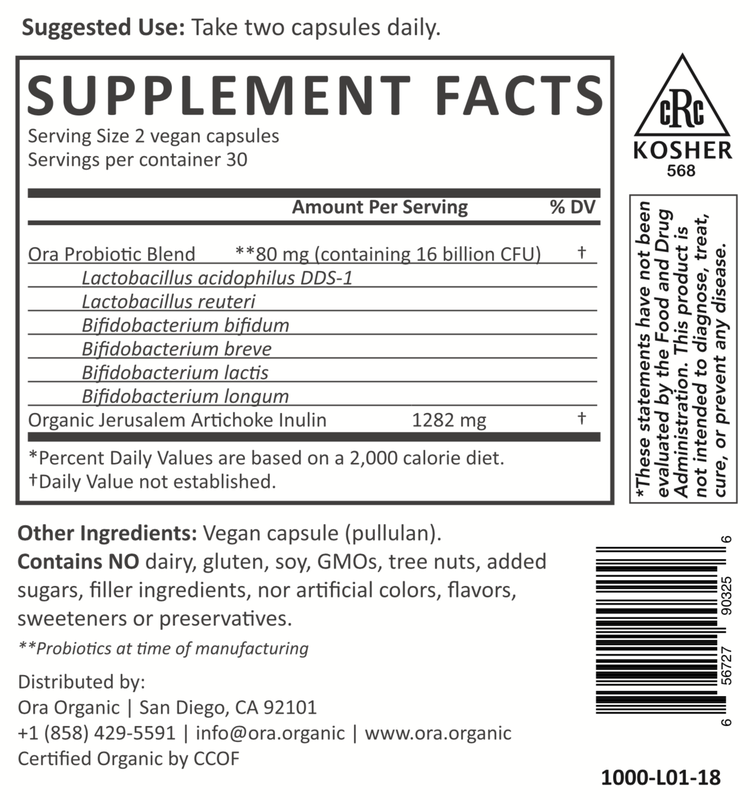 If you are not sure what Probiotics are, they are living microorganisms that scientific research has shown are beneficial to human health. In some cases they are similar to, or the same as, the microbes already found in a healthy digestive tract. These microorganisms in our digestive tract are collectively called our microbiome and they can be thrown out of balance through stress, food, alcohol, exercise, medications and antibiotics. 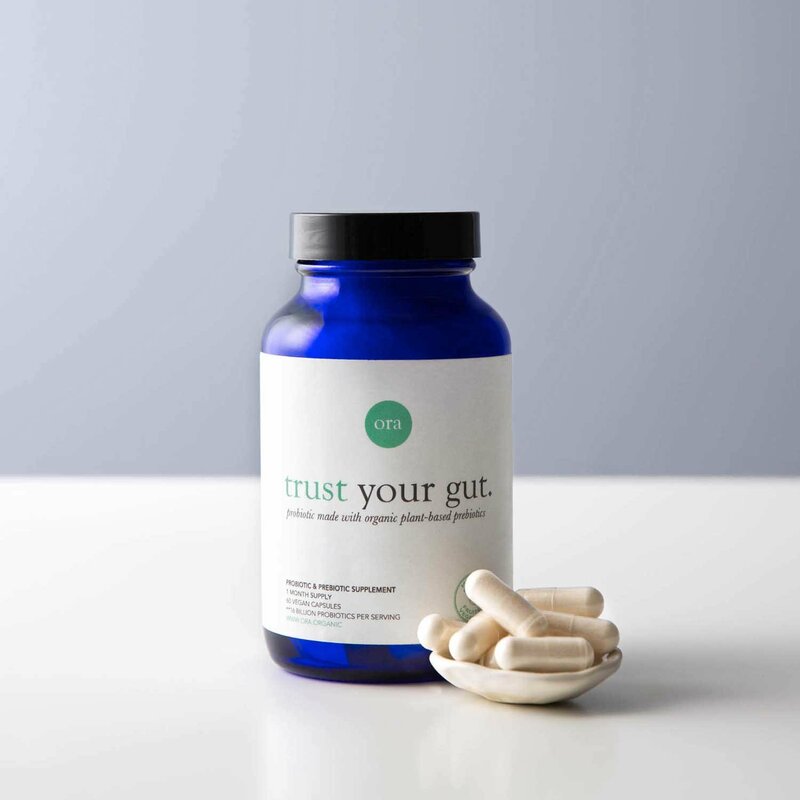 That’s why taking a daily probiotic is so important to maintaining balance in the microbiome. 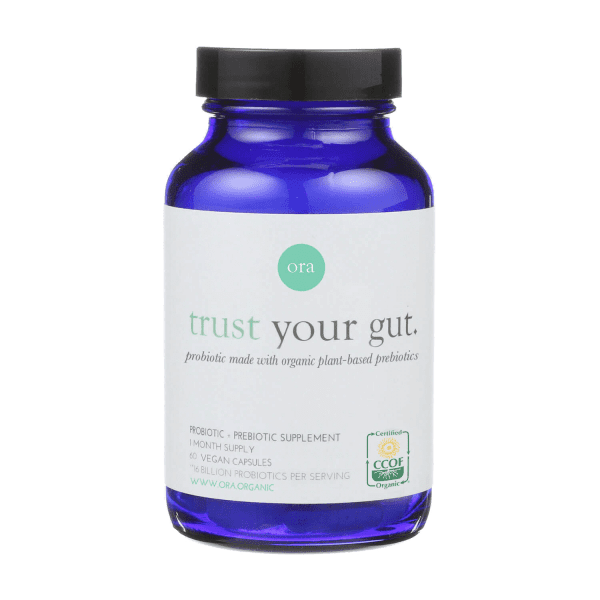 Made with 16 billion probiotics per serving and 6 strains that support optimal digestive health and peak immune function, this probiotic from Ora Organic contains some of the most clinically documented and acid resistant probiotic strains in the world so you can get back to trusting your gut. 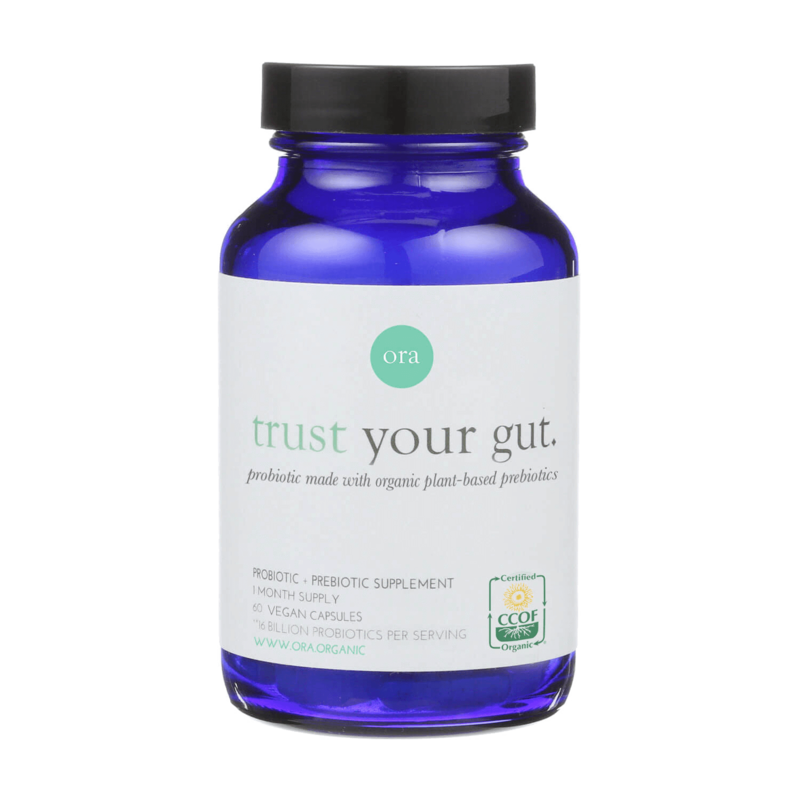 Packed with Organic prebiotics, this capsule will help the good bacteria thrive in your gut. To Use- Take two capsules daily. Can be taken anytime of day because of acid resistant strains, however probiotics are best taken just before or with a meal. Storage- Store in a cool, dry place below 77 degrees F.
Contains NO- dairy, gluten, soy, GMOs, peanuts, tree nuts, added sugars, filler ingredients, artificial flavors, colors, sweeteners or preservatives.